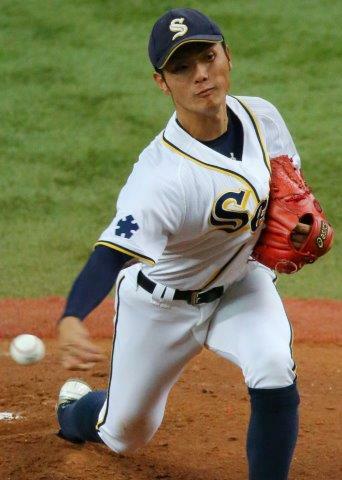 Seino Transportation (Gifu) won a walk-off victory over Nippon Express (Saitama) 1-0 in the 9th inning. Three teams from Tokyo played in the third round on Day 8 and Segasammy, by defeating NTT East Japan (Tokyo) 3-1, advanced to the quarterfinals for the first time. 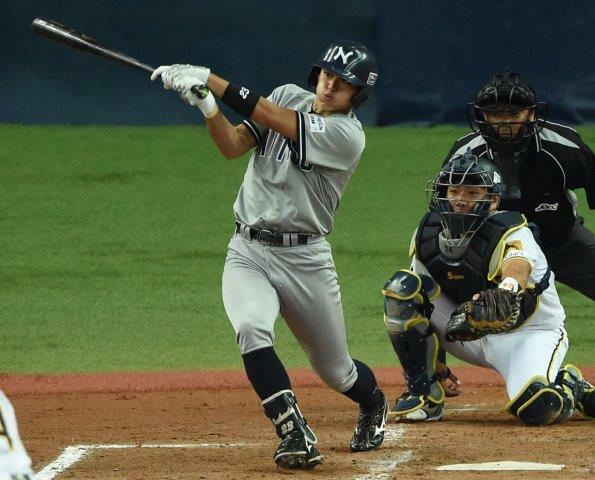 Another team from Tokyo Meiji Yasuda Insurance lost to Osaka Gas 4-11 by allowing runs in the late innings. 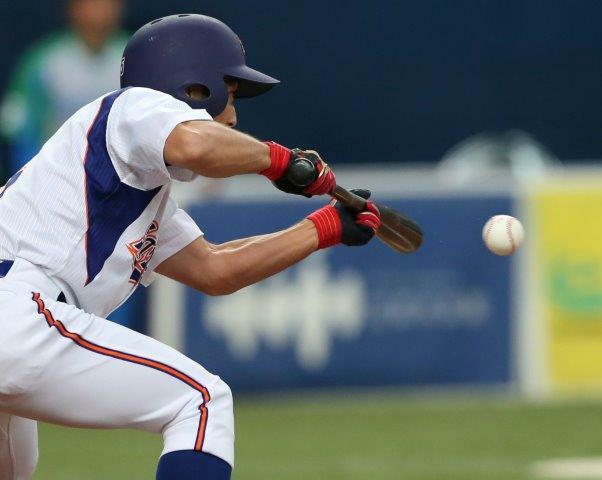 Nippon Life Insuaran (Osaka) defeated Mitsubishi Heavy Industries Nagoya (Aichi) 11-4.